We were excited to launch our new brand for TARRA at their annual summit on Saturday, March 2nd. 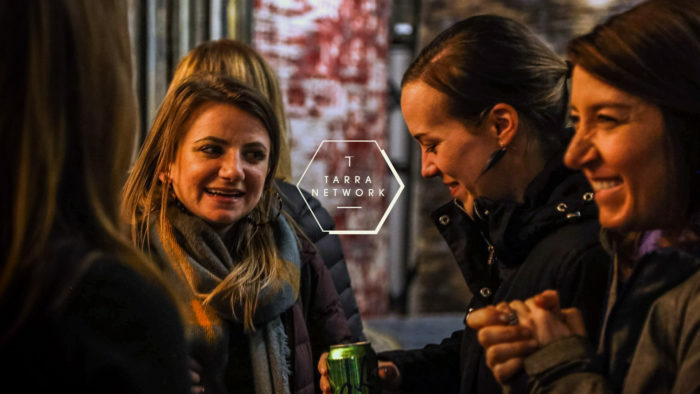 TARRA is an organization devoted to cultivating the next generation of entrepreneurs, creators, innovators and business leaders. The summit included part one of a three-part workshop series, Get An Idea. For those in attendance, the day was filled with an interactive Design Thinking workshop, presentations, and Q&A. Attendees were encouraged to begin thinking in ways they hadn’t before. The diverse panel of presenters included Kim Fedore, CEO of QBExpress; Jenn Uhen, career coach; Morley McBride, founder of More Creative by Design; David London, Director of Product and User Experience at Vangst and Carlene Moore, University of Denver MBA program advisor and experiential education expert. Each speaker shared experience and advice that all attendees, at any stage of their career can benefit from. However, most importantly, the day was focused around the power of Design Thinking to energize ideas. Design Thinking can be defined in a myriad of ways, but the core principle behind this philosophy is a shift in mindset to explore new methods for creative problem solving. 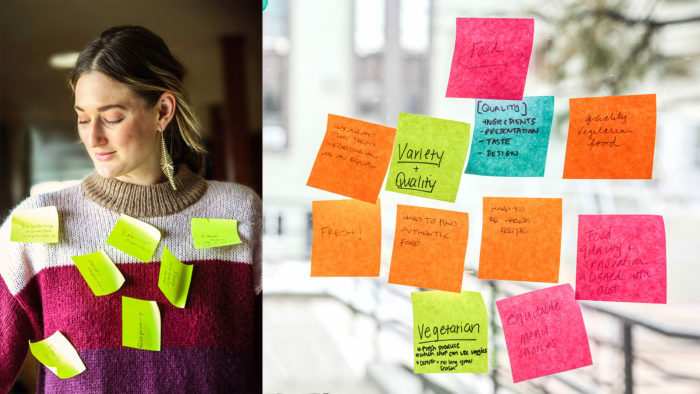 The Design Thinking process includes five steps: empathizing with your user by focusing on their needs, wants and desires; defining a point of view; ideating a range of possibilities; building a prototype; and testing the product. The process of Design Thinking seeks to explore ideas and find what is successful and what isn’t. Design Thinking relies on the ability to be intuitive and to formulate ideas through emotion. It offers a structured method to seek innovative ideas and to discover the needs or constraints in a particular approach. 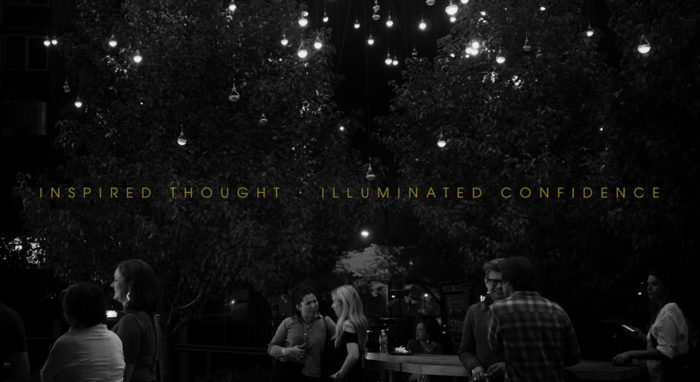 The event drew ambitious women and men looking to manifest their careers, causes or develop new ideas or products. 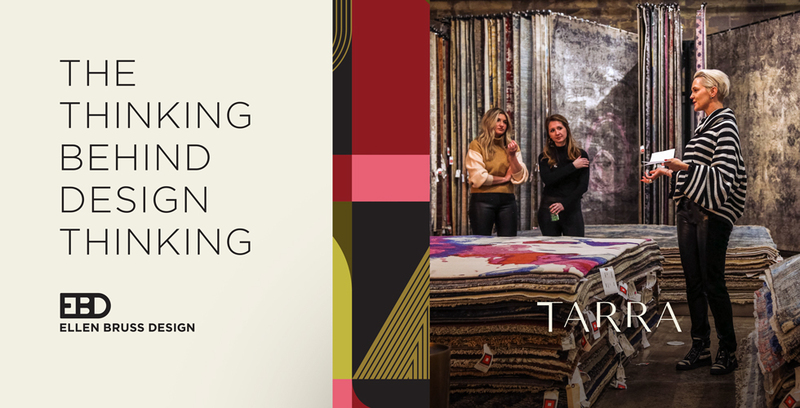 TARRA’s collaborative workshops are fueling Denver with creativity during this time of great change. The presenters collectively believed that the challenges of change can be successfully met and overcome in our competitive environment through employing the techniques they were using at the TARRA workshop. Thank you to TARRA for working to create a culture and business model that will sustain the ability to think outside the box, push our boundaries and challenge new ideas. We at EBD are excited to continue our collaboration with Kate Bailey and her innovative organization.